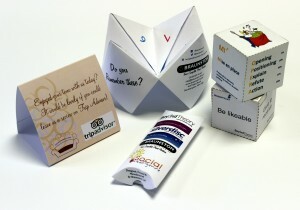 At BRAUNSTONPRINT our print design service is all about you, the client! 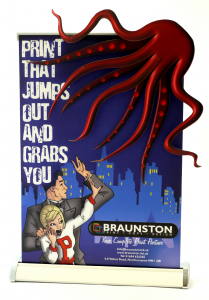 From a complete brand and logo design or a full catalogue layout to minute detail changes or re-freshening existing artwork BRAUNSTONPRINT offer the print design solution for you! With our onsite graphic designers you can be assured that all print design work is of the highest standard and will only go to print when you are completely satisfied with the design. A full specification is taken prior to work commencing, once we have an idea of your print design requirements a proof will be sent for your approval. Don’t worry, if you change your mind on colour, design, image, shape, size, aesthetics, requirements or wording just let us know and we can tweak it for you. Our on site Laser Cutter offers bespoke and unique design capabilities on both small and large quantities.